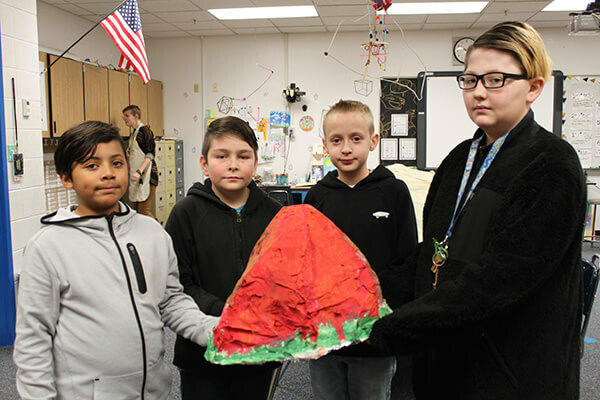 Landforms have taken over the art room at Franklin Elementary, from replicas of Arches National Park to snow covered mountains, all made by Franklin fifth graders learning about Earth’s surface. 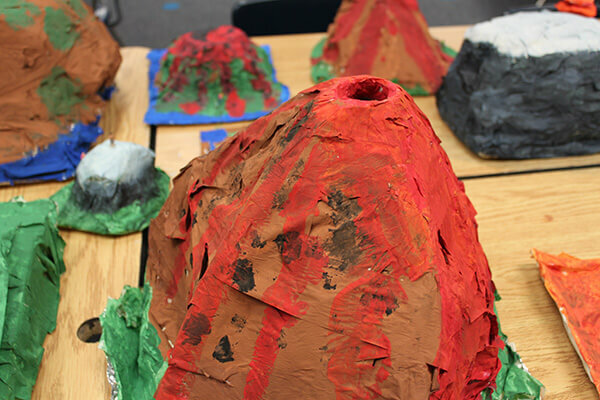 The art integration teacher, Kim Peterson, explains that the students have learned about mountains, volcanoes, buttes, and plateaus. 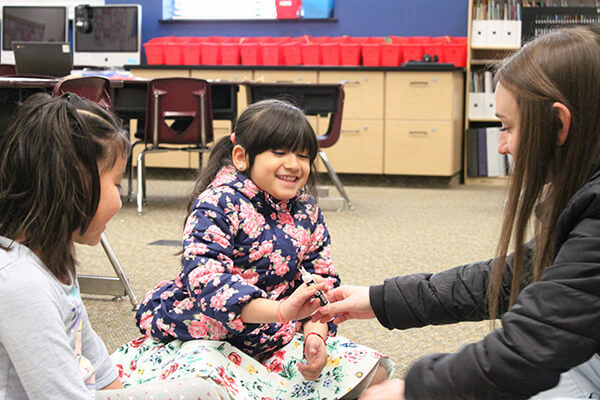 She has combined students into groups to create their own piece of land. 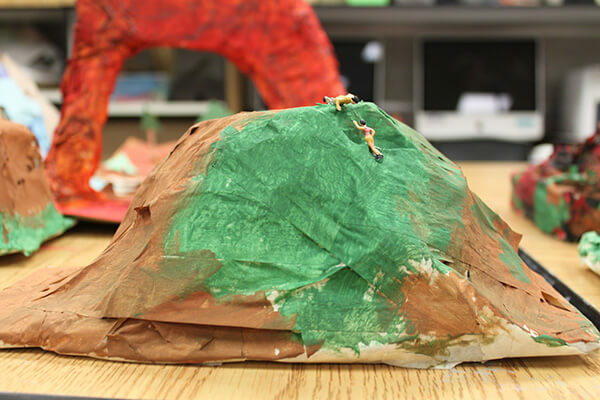 The landforms are made using cardboard, tinfoil, and tape. 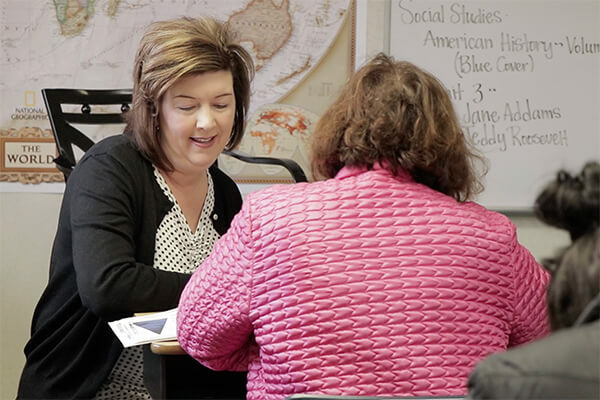 Peterson uses a problem solving technique where she does not give her students step-by-step instruction for their pieces. 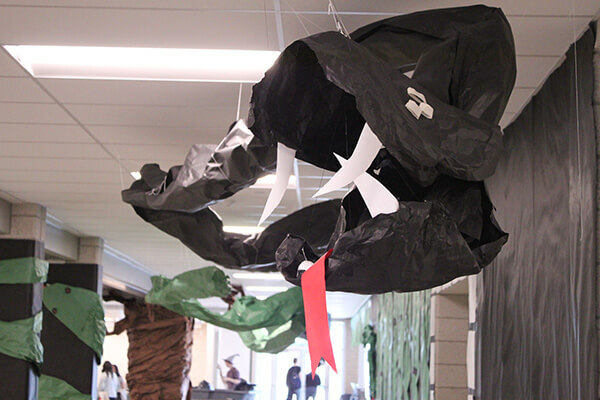 This allows for enhanced creativity from her students. 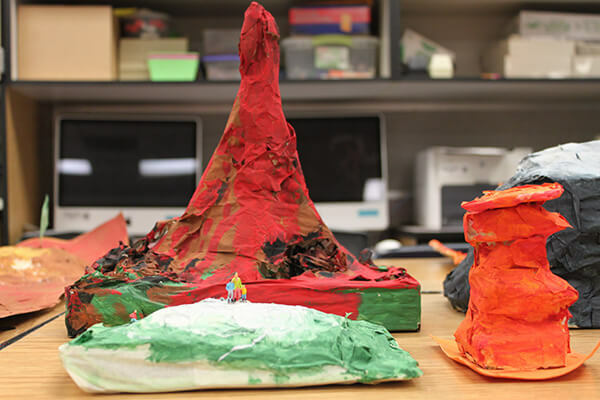 The principle of the project is to create 3D sculptures that encourage students to think of every possible angle compared to 2D art. 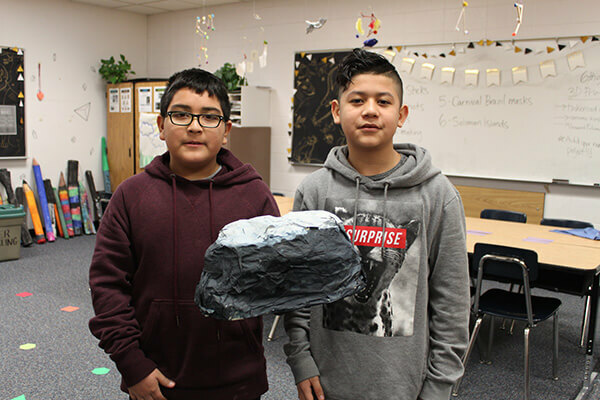 This activity goes along with the fifth grade science standard two that relates, “the building up and breaking down of Earth’s surface over time to the various physical land features.” The sculptures will be shared in the library of the school for everyone to see. 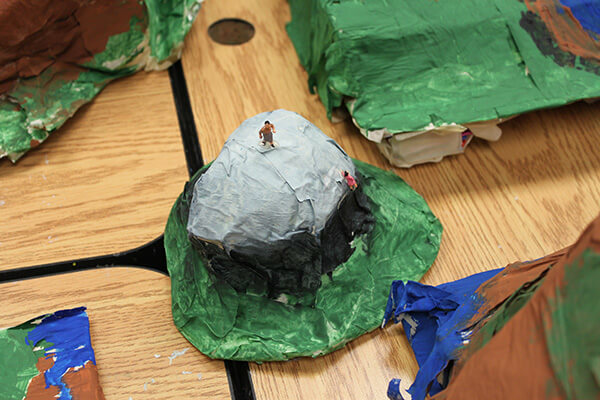 Peterson says that not only seeing these landforms but also creating their own will make for a better visual aid for the students to recall what they’ve learned.